"Why to Promote other's, If You Can Create Your's Own"
Do you face these situations? Have you been sucked using Adsense and other Affiliate Ad networks? Have you been sucked promoting other company's and brand but not getting paid? In my past days, I was thinking like, I am the blogger with bad luck. Wanna know why? Because I was getting traffic on my blog but was not earning good income. I tried a lot and promoted different products too but all was useless. I started researching and finally I have come with this Ebook. I can challenge you, after reading this Ebook, you can stop your lips saying Awesome, what an Idea? It's the something I was missing. 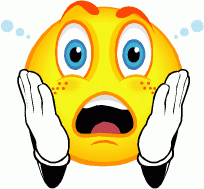 Have you ever noticed the people making dollars in lacs every month but there were no ads on their blogs. They use the same strategies and sell their own products and earn that much amount. Ohh! if you are reading this page but not a blogger, means don't own any blog or website, but want to buy this book and thinking should I buy this book or not? Well, you should definitely buy this Ebook. This book is not written only for those who have blogr or websites but for those also who don't own blogs. 1. How you can create your own digital products. 2. How you can list your product for sale? 3. If you want to work and sell like professionals? 4. Want to get payments directly in your account and deliver your products automatically to your buyers? Now think again yourself, should you buy or not? How this Ebook is different from others? To answer this question, let me share my little experience with you. I have bought and read many paid affiliate marketing and online Business related Ebooks. I have spent already around 360$ on these type of Ebooks. I always bought the books from well known writer and publishers. But what I found and observed, all that ebooks were based on some examples, big and boring lectures, definition. They always try to satisfy their buyers by writing some motivational quotes but when it comes to the result then one realizes that they have wasted their money. Moreover, that Ebooks just write about the artificial things and show artificial figures and if they mention any steps then also that steps will lead you to buy any software or their affiliate products. That all are their tricks, nothing more and it's reality. Do you agree or not? I think if you have bought any Ebook ever online then your answer might be 'YES' and support my wordings and experience. First of all, I have already known about the issues faced by Ebook buyers and that is why I have tried to remove all the issues. C&S Guide Ebook does not have any boring and big lectures. I have not added any motivational story in that Ebook. I have just focused on the steps that you should follow. I have not mentioned any affiliate product to sell in that Ebook. Ebook is quite clear and Simple. It contains only 12 pages with 1790 word counts. You won't find any boring stuffs. I distributed this Ebook to some blogging experts to know their reviews and suggestions about this Ebook and they all said me, 'It's a great doing'. This is the very new Ebook that I have written following my persional experiences, so it was difficult for me to decide the pricing for this Ebook. I again asked some experts and they suggested me to set the price of $49 - $99 for this Ebook. They also suggested me to charge price with using 'Odd pricing strategy'. As I am a student of MBA, I already know about 'Odd pricing strategies' to sell more. They suggested me not to charge less than $49. But I thought a lot and confused for pricing. Regular readers of this blog already know about me and my services. I never target money at all. I run this blog to help people and guide them about the reality. You might have seen I already disclosed many sites and Big Ad network companies who make false promises to pay their users. I was offered by big amounts to change that review and to add my recommendations to use their services. But I did not do, I denied their large amount offers and stayed with my genuine readers. So, charging $49 from the readers was not making me feel good or comfortable at all. Yesterday, I went to a restaurant and ordered a Pizza Burger and it was billed $5 (340 INR). It would like a story but true, I decided the final cost of the book at that time by following 'Odd priced strategy' and the cost I decided was $4.99 Only. Means a cost to buy a Pizza. I was damn sure anybody could afford this price and take benefits of this book. So, the Final price is: $4.99 (340 INR) Only. 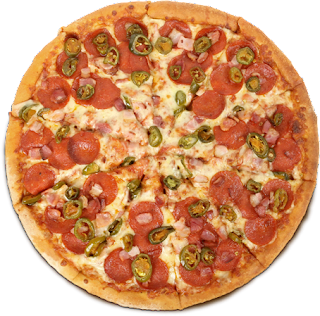 If you can afford a Pizza then you should must afford this book also. If Pizaa burger gives you the satisfaction your hunger and tummy and then this Ebook will give satisfaction to your mind & heart. I am going to sell here 100 Copies only in the first batch. After the completion of 100 copies, I will remove the link to buy this Ebook. Link has been updated. You can now buy using Debit Cards also. Buy Link Has Been Removed. If you need any extra or additional support then you can contact me via email and ask your queries. I am also going to create a Secret&Private group on Facebook, that would be only for the buyers of the Ebook (Not more than 100 members) to discuss more and more about the queries related to that ebook. Means, we are not going to forget you after selling the ebook, we will be available to help you with your queries too. 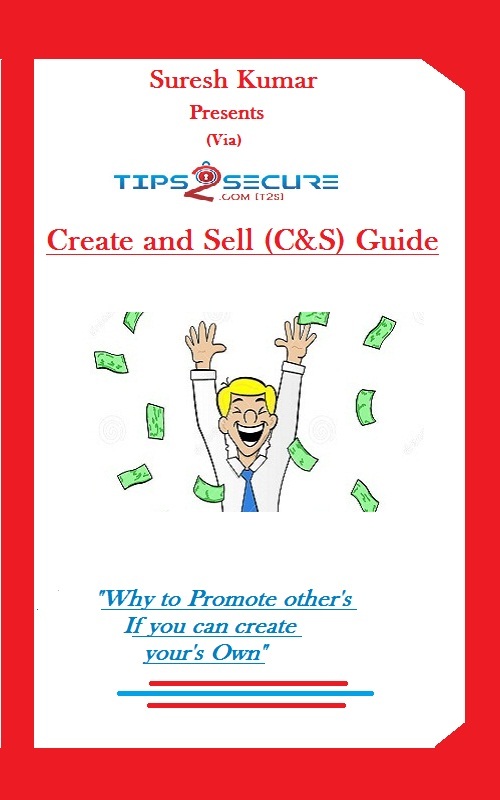 Message: I hope that you have enjoyed 'Create and Sell (C&S) Guide Ebook - Coming Soon!' article. However, if you want me to deliver more items, then please share my post. You can use Social Sharing Widget provided at the end of every post. After all, Sharing is Caring! Hello Suresh, I am eagerly waiting for the buy link of this book. I can afford a pizza and this Ebook also. I was really waiting for some ebook like this, i have visited this page 20 times to check the link and definitely i will be the first buyer of this ebook. Link will be updated soon! Yes, you will be. Just working on some little stuffs before posting the link to buy C&S Guide. Yes, You can but I am not sure about the normal debit cards but we will accept debit ATM cards of ICICI and HDFDC banks. You can also try with other ATM cards. Payments will be processed through Paypal. Also, if you are an Indian and won't be able to buy using your ATM card then please write me on kumarsluck0001@gmail.com, I will suggest you some manual payment method, so you can be able to buy using any of your ATM cards or even by cash. Just working on to make ensure the fine delivery of Ebooks. Link will be updated soon. You will get the Ebook Instant. After making the payment you will get a link to download that Ebook. Remember, that link will be expired after 5 clicks and 120 hours. keep refreshing the page, link will be updated anytime... not sure the exact timings..
what will happen when the orders will reach the limit of 100 copies. We will remove the buy link. Buy Link has been updated. Awesome book. 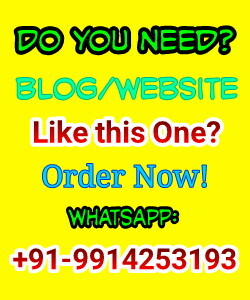 It has given me some right direction to create my own online products and sell it to earn money.